Urbis and the Manchester Literature Festival are running a national call for submissions of micro fictions that tell or retell an urban myth. The micro fiction or flash fiction genre forces writers to dispense with the excessive, superfluous and unnecessary elements to convey a succinct idea or story. This format is particularly suited to the Chinese-whisper characteristic of Urban Myths, where partial truths are laced with fantasy as they pass from teller to teller. We invite you to create your own version of what happens in the dark alleys and night clubs of cities and towns. You can use horror, science fiction or comedy to pack your punch. You can submit up to five short fiction works of no longer than 250 words each on the theme of Urban Myths. Participants can be any age, and must live in the UK. Entries will be accepted in hard copy by mail only (see details below). All entries must be accompanied by a covering page which details the writer’s name, mobile phone number, email address and mailing address in order to be eligible. The deadline for entries is Friday August 17th at 5pm. The submissions will then be judged by a literary panel including Katherine Beacon (BBC writersroom) and flash fiction author, David Gaffney, who will select the ten strongest entries. Students from the Interactive Arts degree at MMU will then interpret the successful ten flash fiction pieces and use the work as inspiration for the creation of new artworks in various genres (i.e.film,photography, sculpture, performance). This will result in a promenade performance installation piece,featuring all of the successful selections of micro-stories as interpreted by the Interactive Arts students. The event will take place at Urbis on October 11th at 6pm as part of the Manchester Literature Festival 2007. The audience will be led around the Urbis building as darkness falls…. 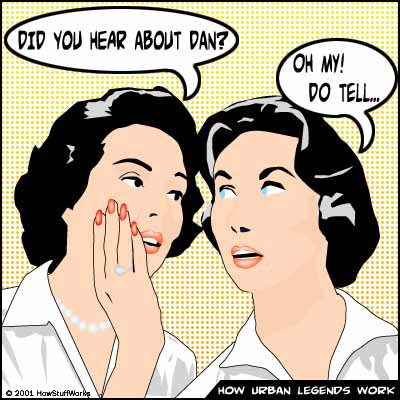 and the Urban Myths are re-told again. The overall winner of the competition will receive a complimentary night for two, including dinner, bed & breakfast, in one of City Inn’s stylish contemporary hotels. It's true, man. It really happened. Seriously, I am not making this up. those entry conditions appear to spread the urban myth that EVERYONE has a mobile phone. Can't you enter if you don't? That's funny, I hadn't noticed that! I'm sure you're all right giving them your quaint old landline.